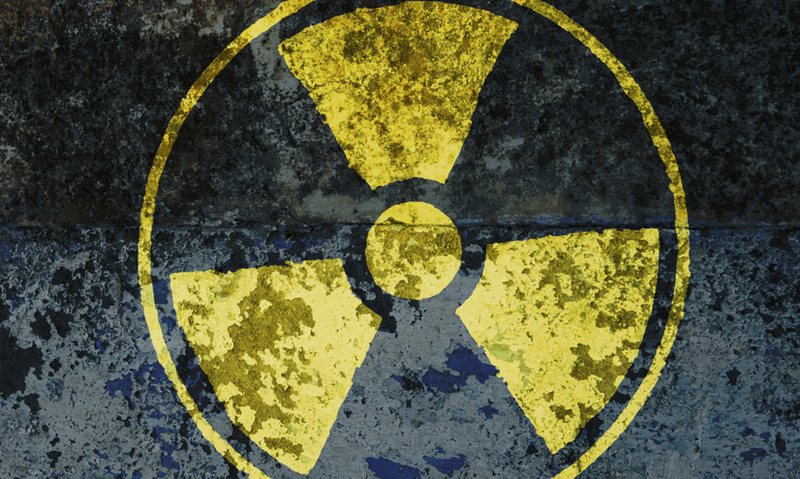 Discover the vital role uranium plays in nuclear technology. Uranium was discovered in 1789. Uranium was named after the planet Uranus. Uranium is important in nuclear technology. Uranium was discovered in 1789 by Dr Klaproth, who named it after the newly discovered planet Uranus. The relative atomic mass of uranium is the second highest of all the naturally occurring elements. Only plutonium has atoms that are heavier.